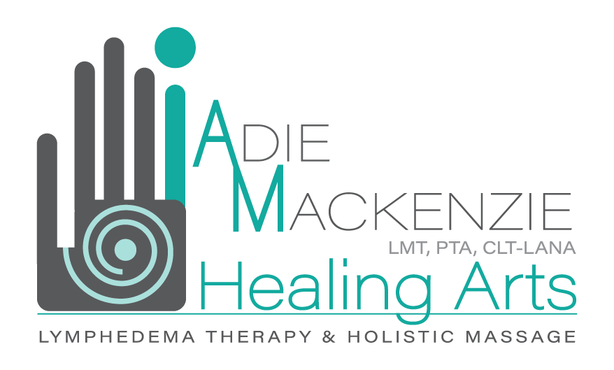 Adie MacKenzie is a private practice Licensed Massage Therapist specializing in Lymphatic Massage & Lymphedema Management (CDT) as well as bodywork to address chronic pain and voice dysfunction. 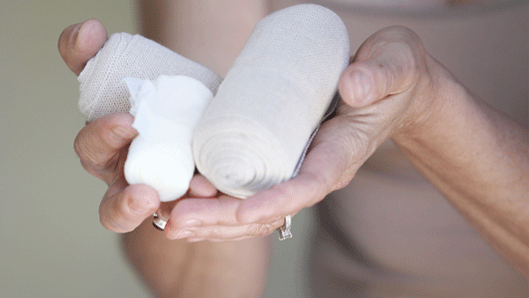 Based in the Crieve Hall/South Nashville area, Adie is certified in the treatment of lymphedema. Her goal is to provide her clients with the positive benefits of massage including care of affected areas, reducing pain and discomfort and, especially, maximizing quality of life.